Selected, luxury property in the Algarve’s Golden Triangle. There's no doubt about it - if you're looking for the ultimate holiday home or luxury property to rent out, there's no better location to buy than the Golden Triangle. 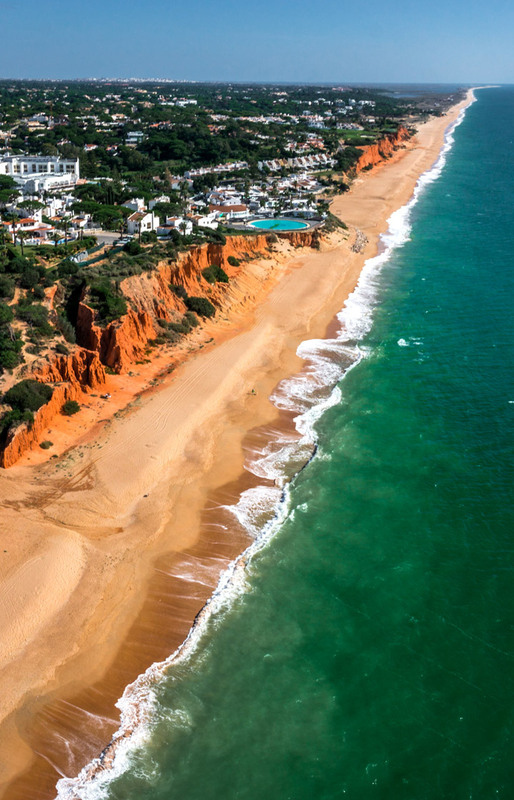 With plenty of reasons for people to move or holiday here, investors from around the world are turning their attention to the growing industry of buying luxury property in the Algarve. Family villa with 4 spacious bedrooms, 5 bathrooms. Very large south facing heated pool, surrounding terrace and BBQ area. Located in the popular Varandas do Lago development, next to Quinta do Lago and Vale do Lobo, short distance to Praia do Ancao and Garrao beaches. A superb fully renovated 6 bedroom, 5 bathroom secure family villa with heated pool, fabulous terraces and large gardens. With excellent finishing and design, the villa is very private yet close to all the amenities of Vale do Lobo and Quinta do Lago. Modern 3 bedroom, 4 bathroom family Villa with picturesque countryside views from the hills of Boliqueime. Sea View !!! Superb 2 bedroom, 2 bathroom top floor apartment with open terrace and communal pools and onsite gym. 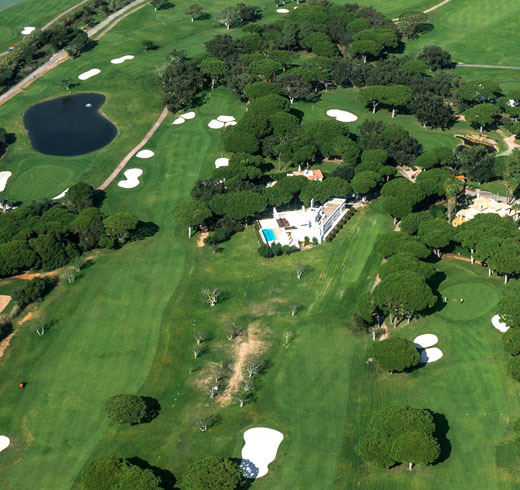 Good location for all the facilities of Vale do Lobo. This is a superb 2 bedroom, 2 bathroom apartment with rooftop Jacuzzi and private elevator from the garage to the apartment. 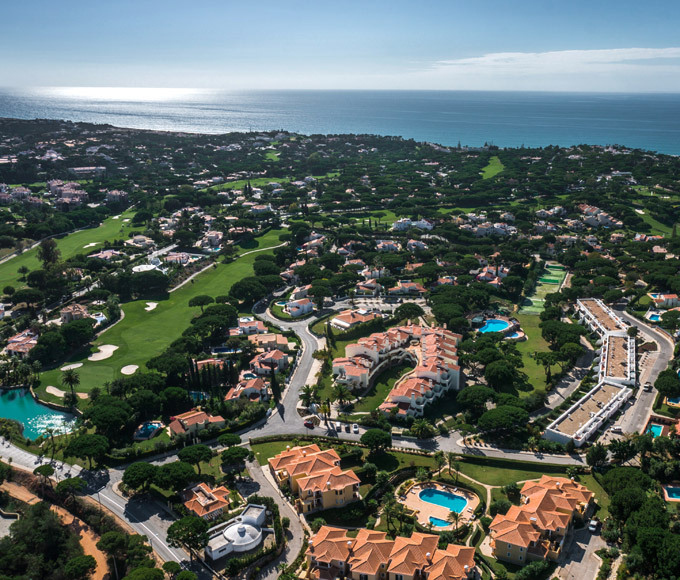 The apartment is located in the sought after Margarida development in the 5 star resort of Vale do Lobo, Algarve. The excellent location and quality of the apartment, make this a fabulous property for both personal use and as an investment property.